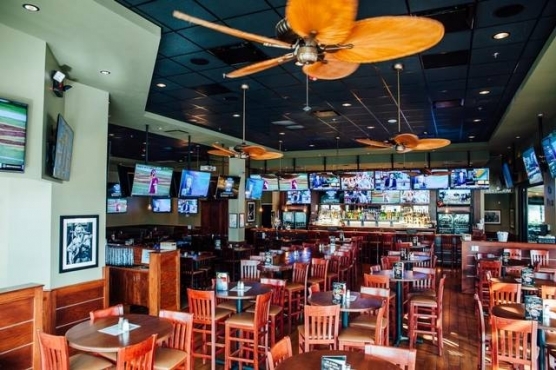 The Hickory Tavern located in North Myrtle Beach at the Coastal Town Center is the perfect place to go after the golf game for happy hour, dinner or to go watch any game! Whatever the occasion, the Hickory Tavern is always the perfect destination! The have an amzing full food and alcohol menu.